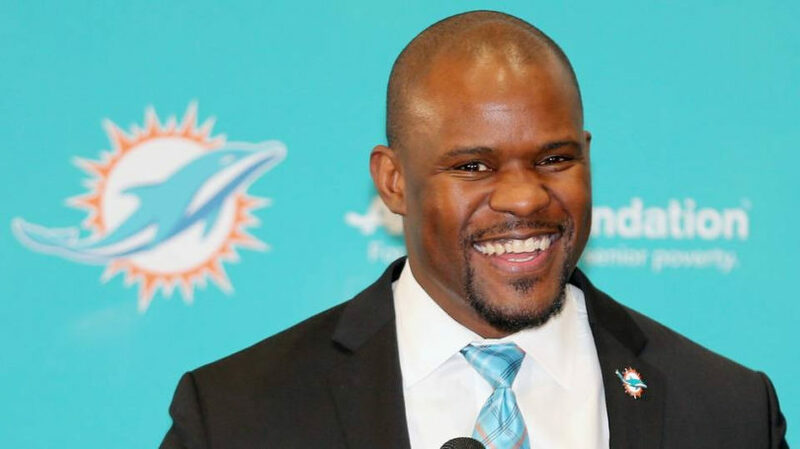 On today’s show we talk about the Dolphins officially hiring Brian Flores as their next head coach. What did he say in the press conference that stood out, what can we expect from his staff, and what has been the reaction around the league to the hire. 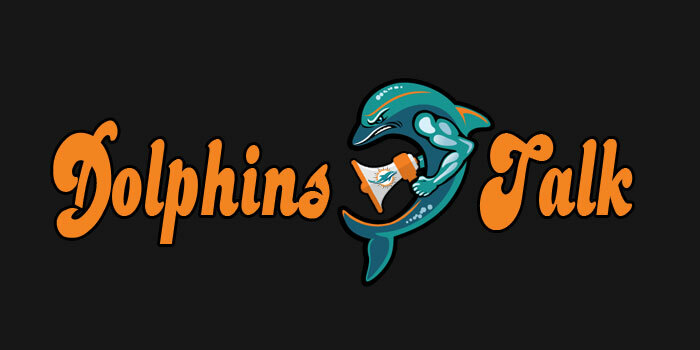 And as Dolphins fans how does this hire rank compared to recent head coaching hirings we have made in recent years. We also recap the Super Bowl game as well. 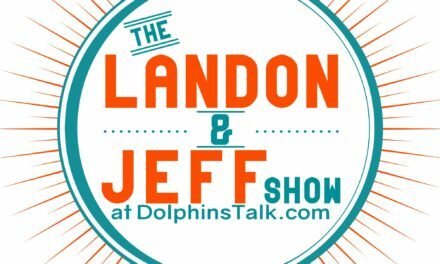 Previous Guests on the DolphinsTalk.com Podcast are: Jarvis Landry, Albert Wilson, Michael Thomas, Phil Simms, Sam Madison, OJ McDuffie, Ronnie Brown, Richmond Webb, Armando Salguero, Troy Stradford, Jason Lieser, Marco Coleman, Mark Clayton, Ross Tucker, Todd Wade, Jay Fiedler, Patrick Cobbs, Orlando Alzugaray, Antwan Staley, Dave Hyde, Greg Likens, Cameron Wolfe, Safid Deen, Jeff Fox, Tim Robbie, Shawn Wooden, Benjamin Allbright, Jim Florentine, Roy Wood Jr., Carlo DeVito and Kevin Donnalley. 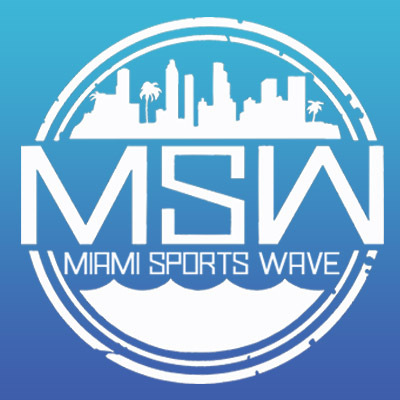 BE SURE TO CHECK OUT OUR ARCHIVES TO LISTEN TO THOSE PREVIOUS GUESTS ON OUR PODCAST. 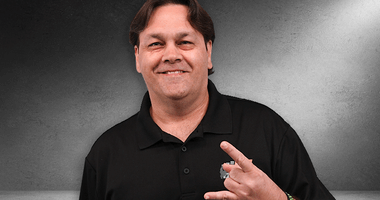 NextIs QB Really The Main Issue with the Dolphins?